This festival simply wouldn’t happen without our sponsors. Mady by Us, certainly includes them. Thank you!  If you or your company would like to invest in delivering a fantastic cultural event for Ampthill and surrounds, we’d love to hear from you. Just drop us an email and we’ll get in touch with you.